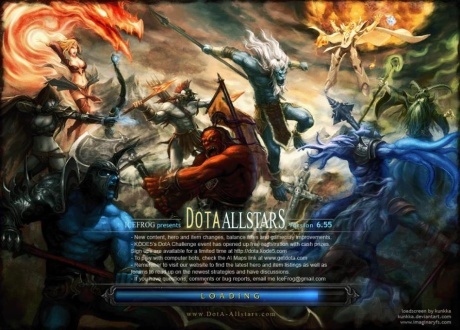 Short after DotA Allstras 6.58 release we have updated version – 6.58b. It was expected as 6.58 had a lot of changes. So real playing testing with million users brought many bugs of changes to light. Let’s try latest version.